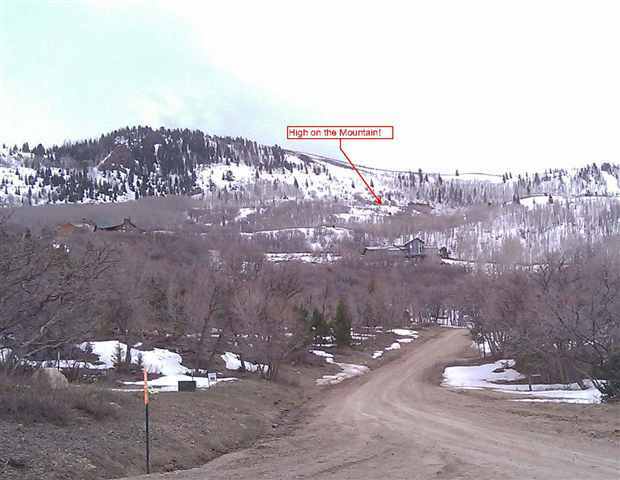 This entry was posted on May 18, 2010 at 1:37 PM	and is filed under Brian Head, Brian Head Bargain, Brian Head Bargains!, Cedar Breaks/ Parks, Listings, real estate. 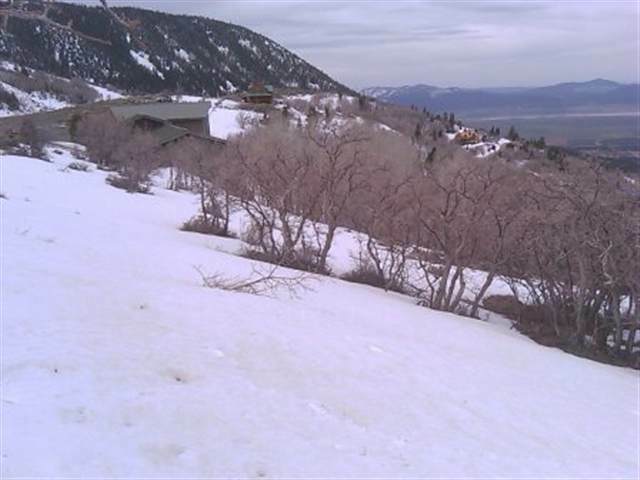 Tagged: bargains, cedar city, fishing, Lots for Sale, Mountain Building Lot, Properties, Property For Sale, real estate, recreation, southern Utah, Southern Utah Building Lot. You can follow any responses to this entry through the RSS 2.0 feed. You can leave a response, or trackback from your own site.